i get it. you see these faces often on my site. and i’m not sorry about it. 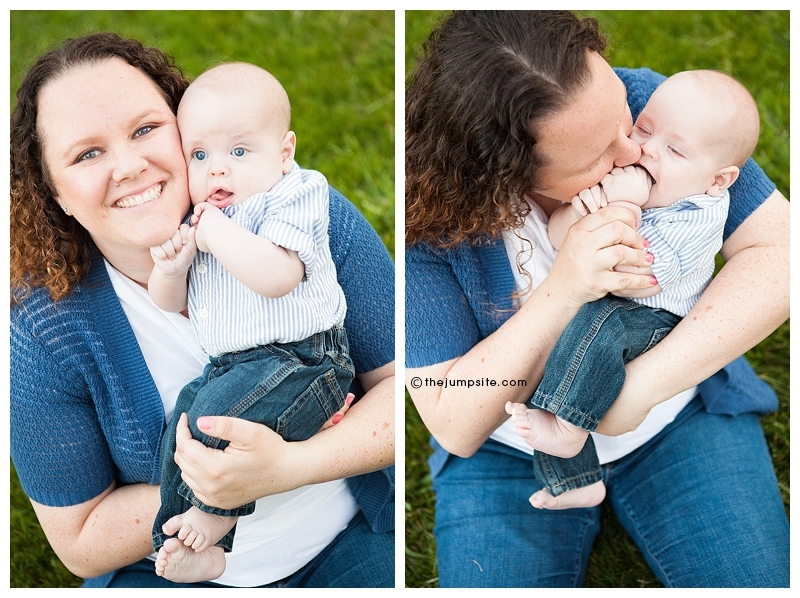 they are good looking faces and a testament to the fact that every mom should have pictures like this with her baby. i know i would treasure them FOR-EV-ER.